Blah to only losing 0.2lbs this week! I over-ate on the weekend, but I also worked off more than enough calories through running so I don't think I am to fault for not losing a pound. Sometimes weight loss is crazy like that! BUT, I did do something else this week- I took measurements! I haven't taken them in about 5 weeks, but I felt like my clothes had been getting looser so I was curious. Wahoo!! That is 8 less inches of Casey!! I also measured myself after work, not early AM or after a workout so those numbers are realistic. I am super happy with all of those numbers and I 100% feel it in my clothing. Last week I returned a pair of size 12 pants because they felt too baggy. The 10s did up, but were too tight when sitting. So my goal right now is to make it into those 10s (I haven't bought them yet)! And that is pretty exciting because last year I found myself being between a size 12-14! As for my exercise, I was fighting off a cold last week so I didn't work out Tues-Friday, but Saturday I put in a 5K (at a fast pace! ), and Sunday I ran 10K in under an hour! A new record for me!! I am also trying to plank every day and do one upper body workout per week and I definitely feel stronger, even when I am sitting and doing nothing. 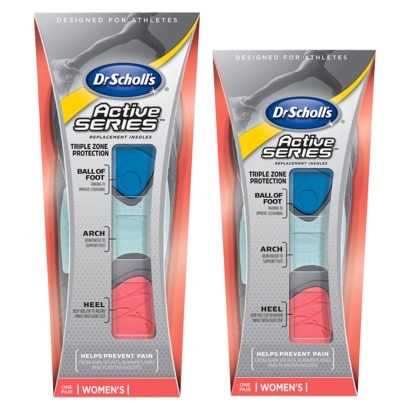 I got some new insoles for my running shoes (Dr. Scholl's Active Series), which has definitely put a pep in my step when I run. I have heard you are supposed to replace running shoes every 500 miles/800 km, but I have no idea how far I have run in mine...however my shoes are almost a year old so I am sure the insoles were getting flattened. My 10K race is in just under two weeks and I am getting excited! I do a lot of 10K runs, but the spirit of a race is really exciting and I feel like I will get a good time just from the atmosphere. My original goal was to run it in 55 minutes, but I am a sloooow runner so I think I am going to be happy with anything under one hour! You are doing great! A decade ago I was in your weight range, and I remember when I finally went below 160. It was such a good feeling! I eventually made it down to below 150 and now I'm consistently in the 140-145 range. I remember wearing 11s and then going down to 10s, 9s, then 8s, and now I've been in 4s-6s for a good 8-9 years. You can get there too - it just takes time! 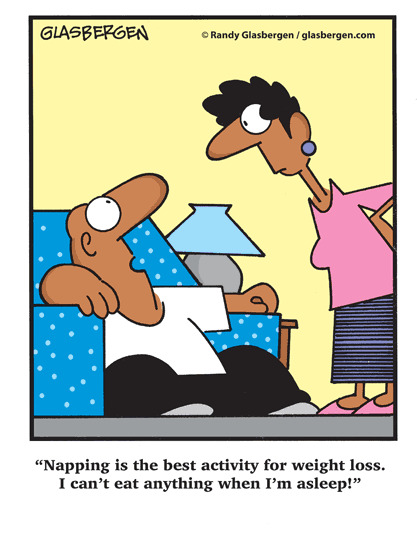 I'm glad to see you are doing it slow and steady though, creating good habits is the biggest challenge to keeping weight off! Woop woop, that's so awesome!!! 8 inches!!! And with the running... you're beating me as I don't do any!!! Sometimes it feels like the entire internet is running, maybe I should too?